Zachary Paul Hunter I'm not such a lonely boy man listening to the Princess. I've got a surrogate auditory hallucination in mind, keeping me company. And when I grow up I'll be a real boy man, when I'm a Airship pirate. For now I've been buckling down because the devil won't leave me alone. On stealth mode trying new viruses, unmired in my creativity. When I know Satan'$ inside he knows I have the upper hand. 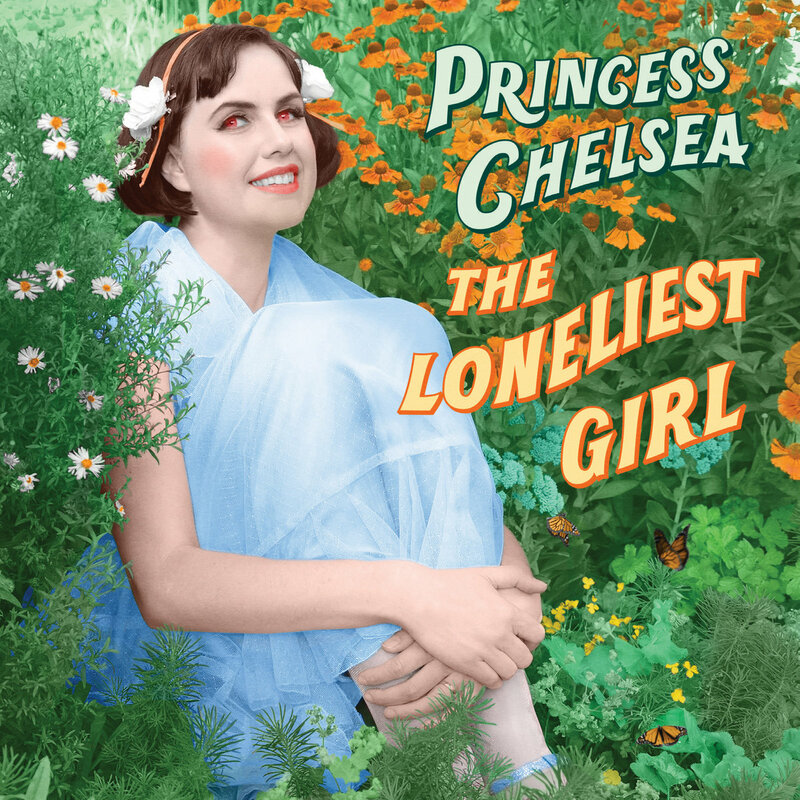 Reach for Princess Chelsea as an idle fan. At least she knows she's cooler now. I understand and I do know this land. So buy her record man boy and girly women should! Or am I a $hiny black mantis coin creeping in the woods? Moon people are never understood. 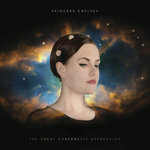 Favorite track: Good Enough. 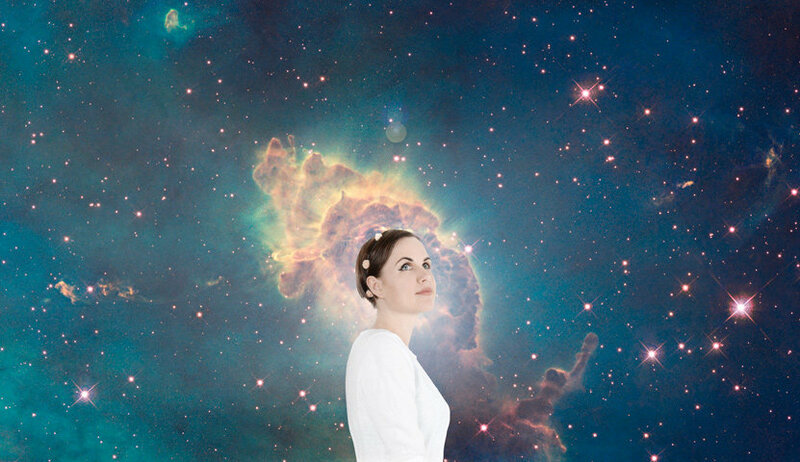 Keith Pearce Discovered Princess Chelsea while looking on Bandcamp for New Zealand bands because The Beths (who are awesome) are from Auckland. 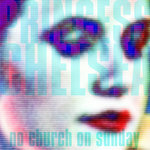 Turns out, Princess Chelsea is very enjoyable, too. Quirky, honest, and strangely intimate. Favorite track: The Loneliest Girl. coffeelover42 It's like walking in a Lush store for ears on a bit of a sad day. Deaf Gilgamesh yessss! this is real high above Favorite track: It's Nothing. ericsampson One of my favorite albums of 2018... Fantastic production, atmosphere, and sound-quality... Great tunes, vocals, and lyrics. Favorite track: All I Need To Do. 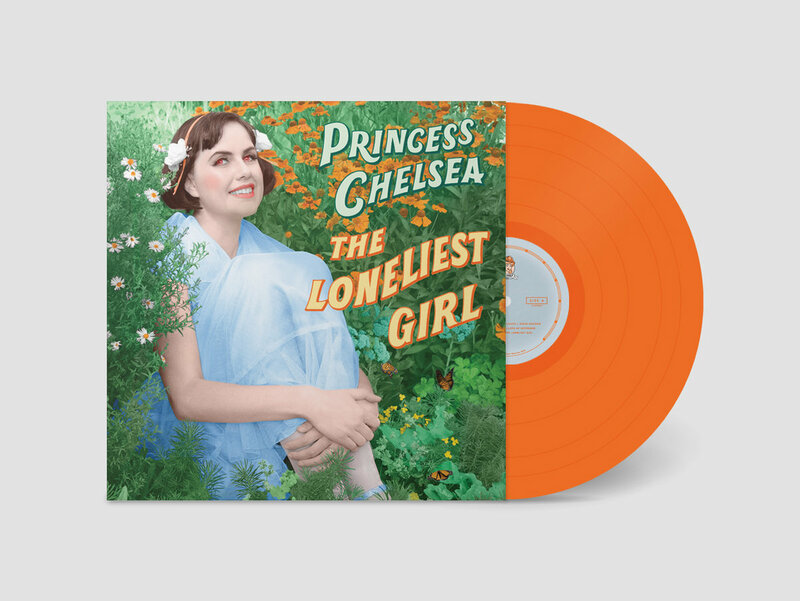 Includes unlimited streaming of The Loneliest Girl via the free Bandcamp app, plus high-quality download in MP3, FLAC and more. 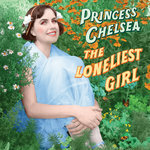 The Loneliest Girl is the third studio album by New Zealand musician Chelsea Nikkel, better known as Princess Chelsea. It was recorded by Chelsea between 2016 and 2017 in her home studio in West Auckland, New Zealand. 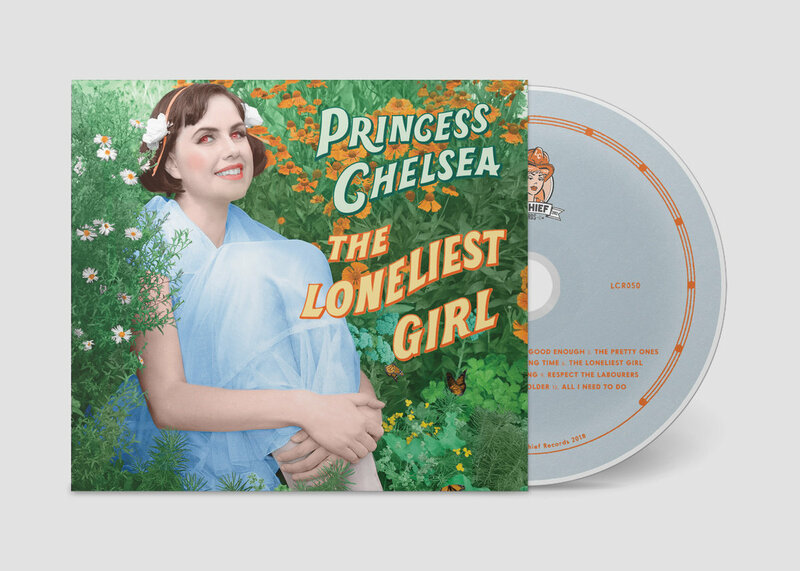 The Loneliest Girl examines the loneliness and ultimately the artistic satisfaction a strong work ethic can bring, the result of which is this eclectic collection of pop songs. As a studio based artist Chelsea was conscious of not wanting to fall too deep into a production hole for her third album and wanted to more than ever before capture moments of inspiration, madness and spontaneity on record.